I am flying to Tokyo soon. 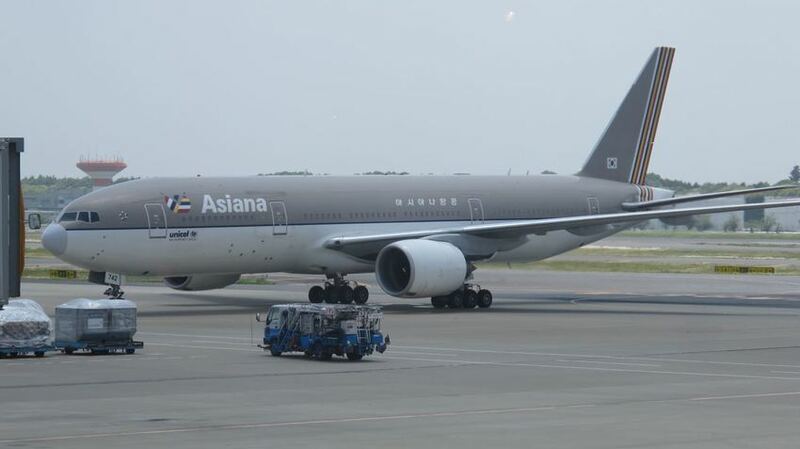 I will be flying to Tokyo via Incheon, Korea by Asiana Airlines. I hope when Japan Airlines start flying to Tokyo from Seattle, the competition ill drive price down.